We offer a superb range of over 1500 British built and owned cruisers throughout Europe. 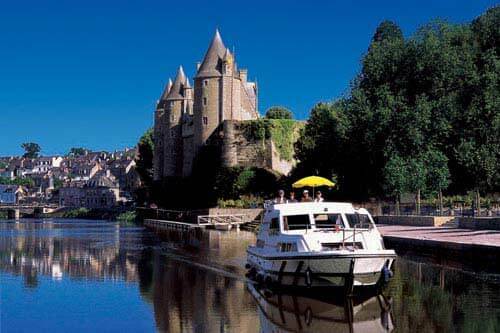 Explore this website for canal and river boating holidays in France, Ireland, Holland, Germany, Italy and Belgium. 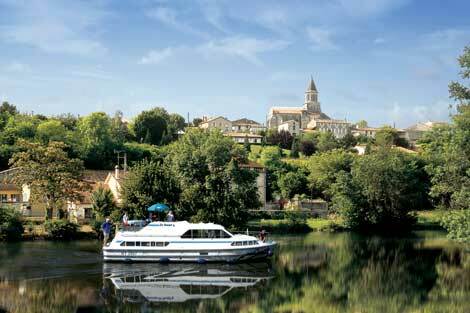 Boats are available from bases in some of the most spectacular areas of France, Italy, Germany, Holland, Belgium and Ireland. A further 500 are available in the UK. Over 40 different types of cruisers cover all styles and luxury, most with decks from which you can sunbathe whilst enjoying the scenery. Just select your boat and choose from over 20 cruising regions in seven countries. 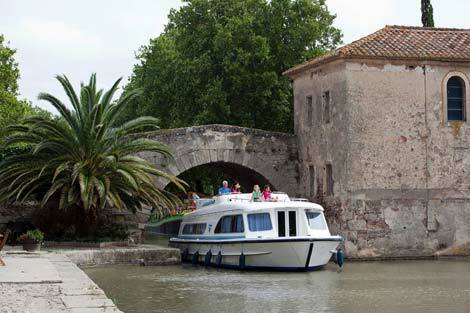 Travel the famous Canal du Midi through sunny southern France, explore the natural wonders of the Camargue, and join in the French way of life from our 10 French cruising areas. Cruise the canals of Venice or Brugges, potter past Dutch windmills or sail to the sights of Berlin. Follow the royal River Thames through the heart of England, take the Caledonian Canal through Scotland's Loch Ness, or explore the Norfolk Broads. Every cruising area has its own selection of boats. Each has all the modern facilities you need for a comfortable holiday - a spacious saloon, cabins giving absolute privacy, showers with hot and cold running water, toilets and a fully-equipped galley. Many boats have dedicated toilets and shower rooms for each cabin - some boats have air conditioning. 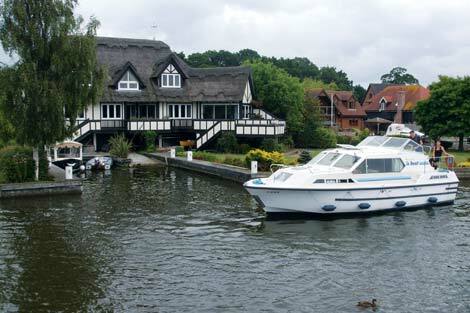 Most boats have opening sun-roofs and large decks for sunbathing, eating al fresco or just watching the world go by. Crusier boat, France, Brittany. Many have both internal and external steering positions. For more on boating holiday cruise routes please select country of interest from the menu at the top of page.